Secret Style File Best Dressed Lips with NARS + competition! 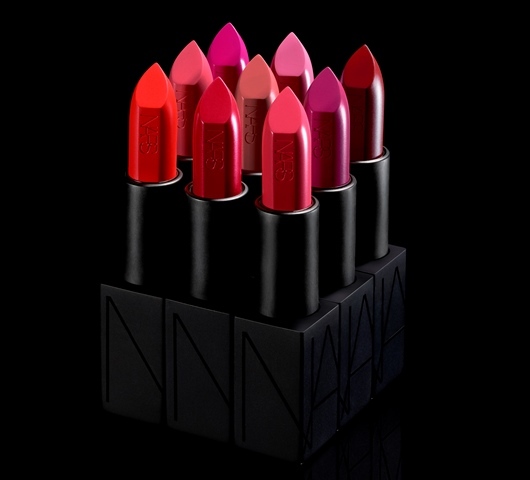 Twenty years ago François Nars launched NARS with twelve seductive lipsticks shades, including iconic shades such as Heat Wave, Jungle Red and Blonde Venus. Now with a full range of make-up, beauty tools and a skincare range Nars is a pioneer in the world of beauty. To celebrate the 20th anniversary, Nars have launched a collection of 30 audacious lipsticks which glide on like silk and with just one swipe you’re making a bold statement. NARSissists everywhere are being encouraged to show off their Best Dressed Lips this week in celebration of NARS Cosmetics’ 20th Anniversary and new Audacious Lipstick collection. From the 16th October until 21st October upload your favourite lipstick look onto Instagram. 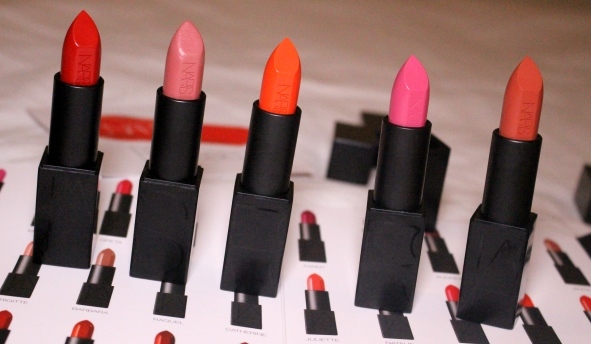 Six lucky girls will win twelve shades of Audacious Lipstick collection. 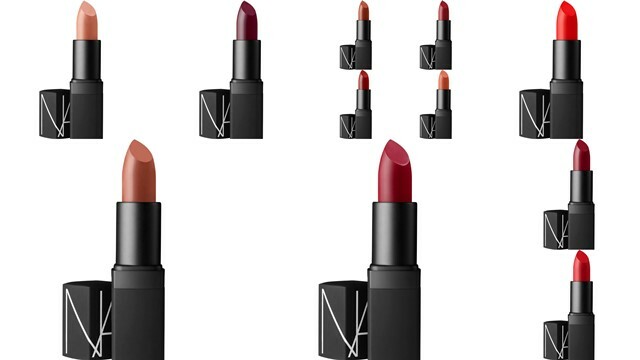 NARS will highlight one shade per day inspired by the shades of the Audacious Lipsticks on its Facebook wall. Be sure to use the hashtag #NARSAudaciousLips when sporting your favourite lipstick.